On a typical keyboard, why is the 0 in the number row next to the 9 instead of the 1? 0 and 1 were omitted to simplify the design and reduce the manufacturing and maintenance costs; they were chosen specifically because they were "redundant" and could be recreated using other keys. Typists who learned on these machines learned the habit of using the uppercase letter I (or lowercase letter L) for the digit one, and the uppercase O for the zero. One might speculate that the 0 is placed where it is because of it's proximity to the O, but since the 1 was added down at the other end (nowhere near the I), it would have made just as much sense to put 0 down there too. Almost every keyboard layout I've seen listed on wikipedia is this way, even the ones which don't use latin script at all. Only the Hungarian one (thanks, Gildas) puts 0 before the 1. This may be due to inheriting from latin-alphabet keyboards, though. Anyone have an explanation for this oddity? Or specific sources backing up the yahoo theories? Edit: Based on everyone's answers, I've done more research and come up with what I think is the logical explanation. I don't have specific sources to cite, though, so I'm still open to an "official" answer, if anyone has one. 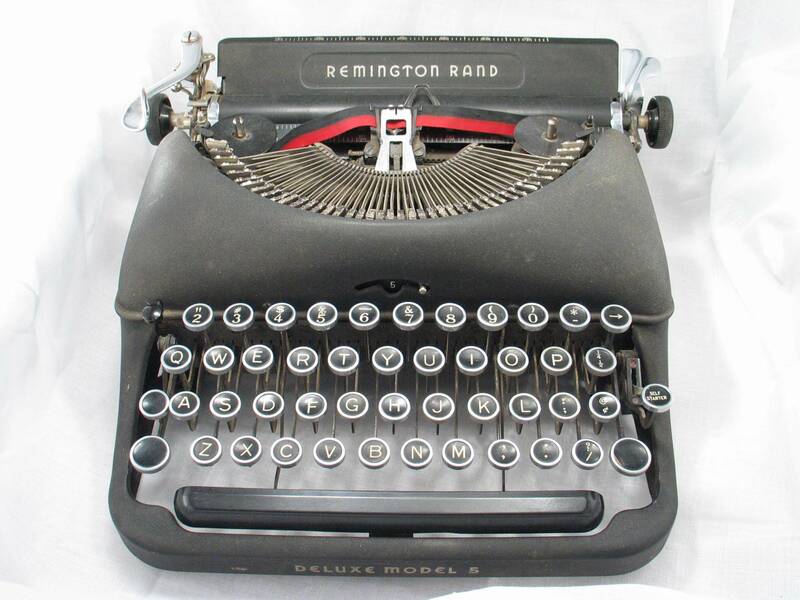 The 0 key was added and standardized in its modern position early in the history of the typewriter, but the 1 and exclamation point were left off some typewriter keyboards into the 1970s. The 0 was placed next to the 9 either because of the proximity to the O (it would be easy for people already used to typing an O to type a 0 instead) or because it could be seen as 8-9-10 (and 0-2-3 doesn't make sense). Later, when the 1 was introduced, the only logical place for it was next to the 2, since it would make no sense to have 8-9-0-1 at the end of the row. And by that time, the 0 was fully established, so it couldn't be moved next to the new 1. Most of the QWERTY layout was to prevent keybinding. I have to wonder if having it in 0``1``2 cause binding issues and was thus moved to the end where one could not cause a binding issue. 1011 comes to mind as a touchy combo. It's only really programmers that think of counting starting from 0. The vast majority of the world counts from 1. And so considering that keyboards were designed from typewriters, which were designed for secretaries mostly in the early days, it makes sense that you show the numbering in an order that they would find normal. It may have something to do with some coding needs on the early years of computing, 0 and 1 could not be very close because of their use in binary language hence the distance to have an ergonomic typing with the use of two hands. I found that the Hungarian keyboard does have Zero in its natural order. And yes I did answer just to post some ascii art. The Hungarian keyboard does exist though. Not the answer you're looking for? Browse other questions tagged physical keyboard history ergonomics or ask your own question. Air keyboard - does it exist? Mouseovers should be activated using keyboard?